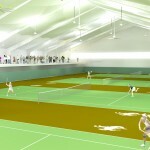 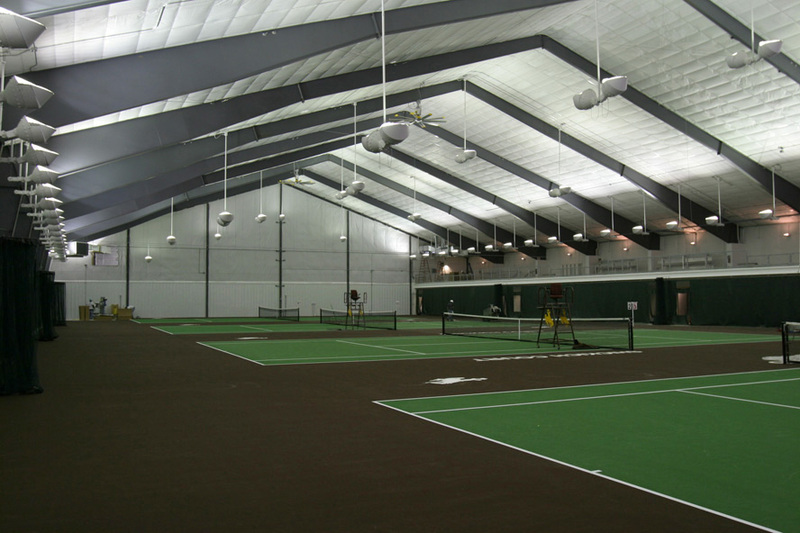 The Indoor Tennis Facility at the University of Wyoming adds four well-lit courts, a lobby, and an upper-level mezzanine for the spectators. 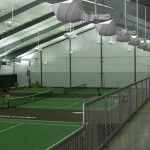 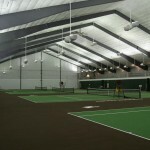 The 43,000 SF facility connects to the smaller existing indoor tennis court building. 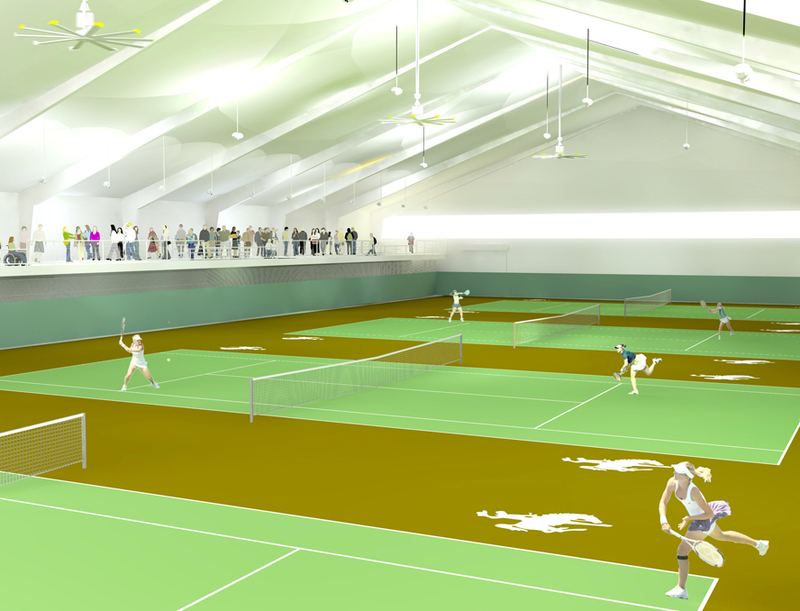 The project, which had started and stopped several times since 2005 due to funding decisions, suddenly came to life in the spring of 2010. 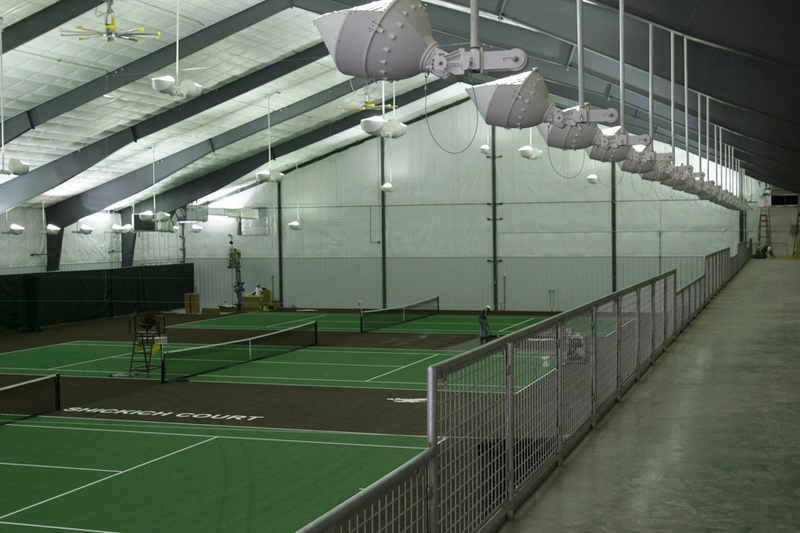 Malone Belton Abel responded to the request from the University to produce documents in an extremely short time frame, in order to meet accreditation requirements. The $3.4M facility was complete in spring of 2011 and is on track to be LEED certified.